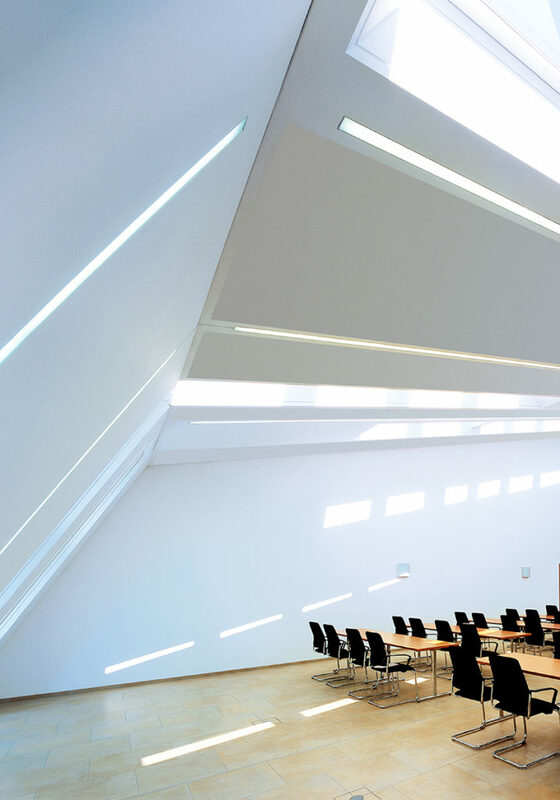 In 2017, the VELUX Group set the ambition to create a commercial division under the VELUX Brand offering daylight and fresh air for the commercial market. 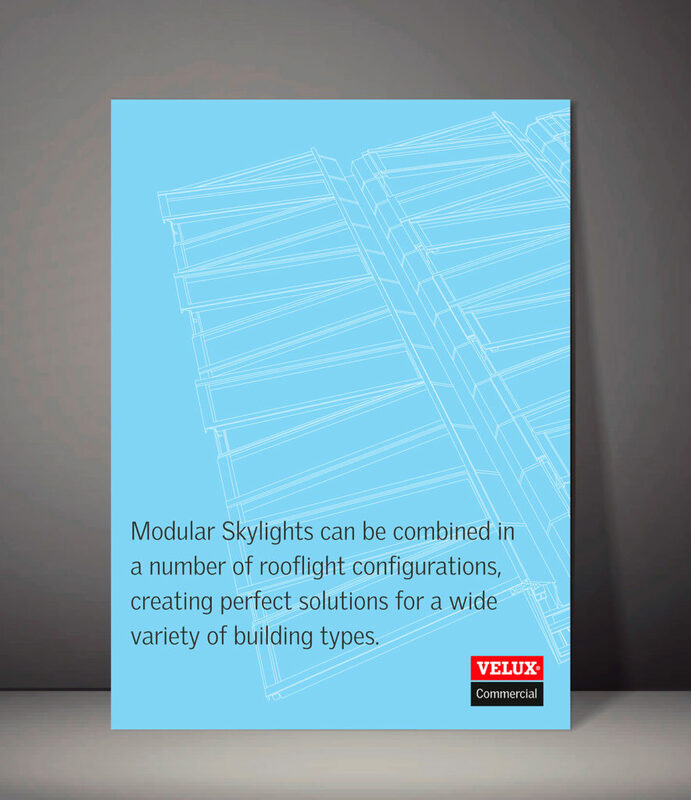 Up until then, VELUX had been a one brand company, with a market leader position in the residential market. 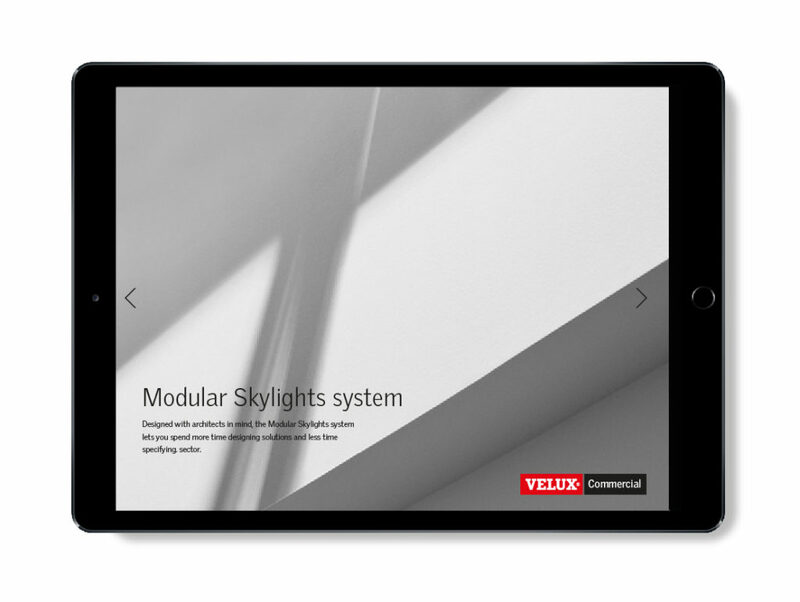 In 2018, IDna Group was asked to develop the visual Identity for the first division ever under the VELUX corporate brand; VELUX Commercial. 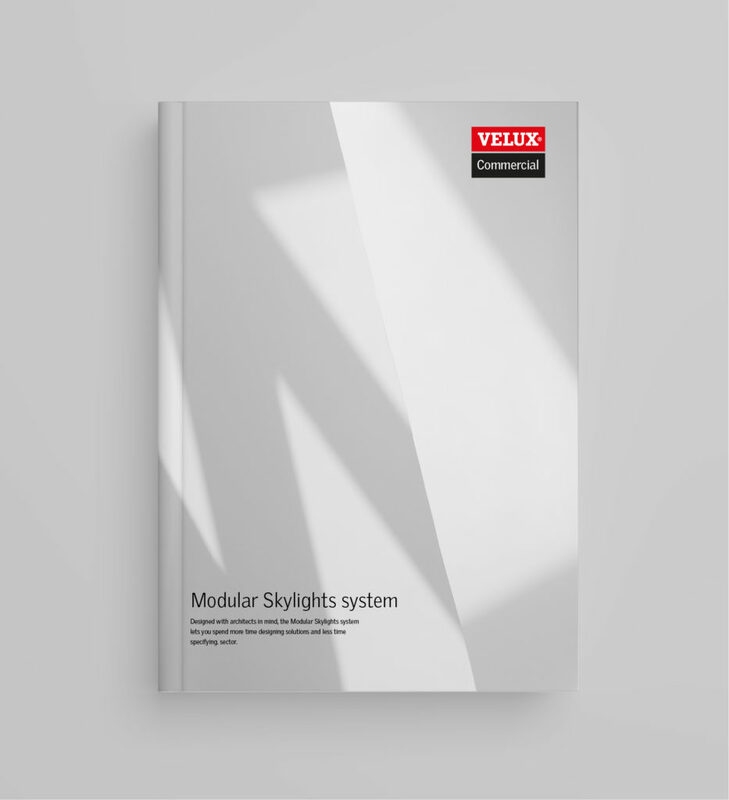 The new division would naturally build on the strengths of the well-known VELUX brand, yet the division’s visual identity needed to create clear differentiation from the remaining residential business as it would approach a different market segment. 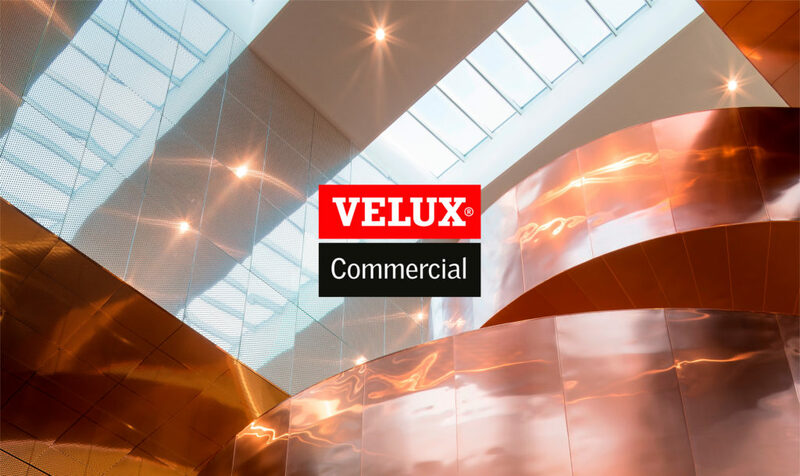 The VELUX Commercial logo and visual identity has been developed within the existing colour palette of the VELUX corporate identity. 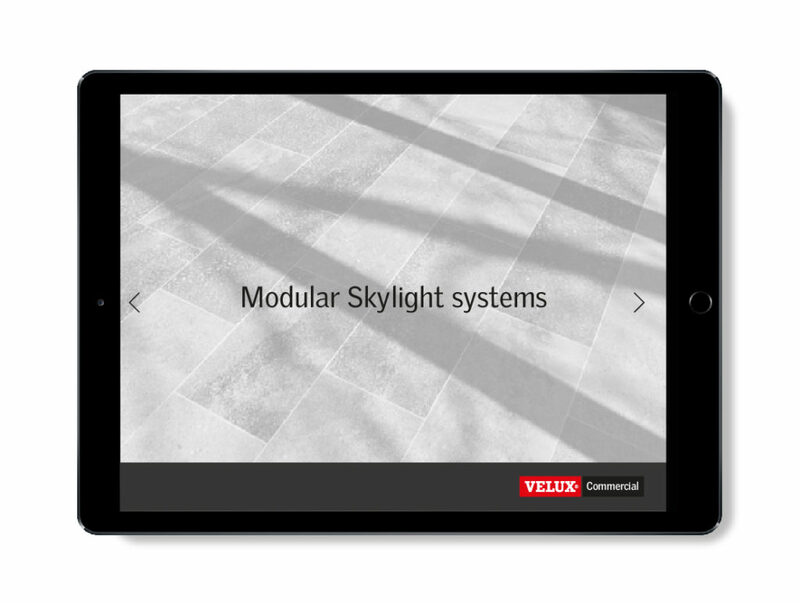 The new logo emphasises that this is a division under the VELUX brand by using the VELUX logo as the foundation. 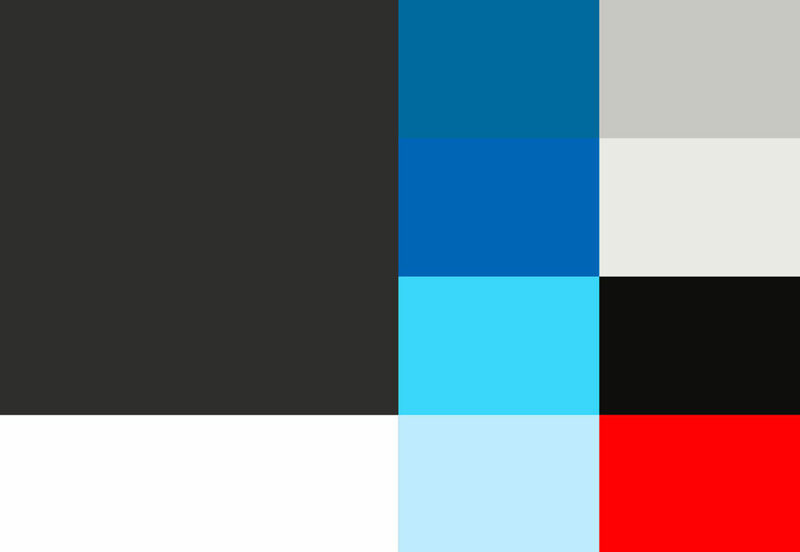 The colour palette of the visual identity prioritises the anthracite grey as a primary colour and by adding new shades of blue referring to the skylight solutions, the new visual identity expresses the contrast between light and shadow exactly as the effect of the skylight solutions do. 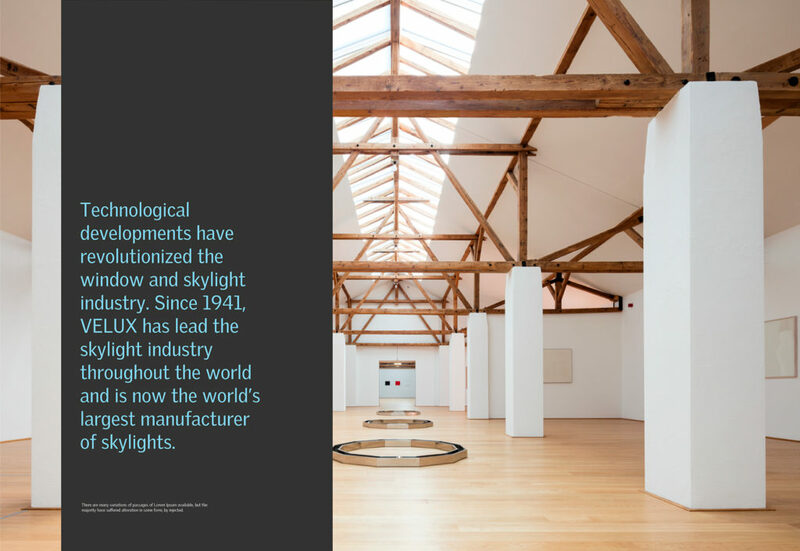 By using the VELUX typography, the close link to the VELUX Brand is further enhanced. 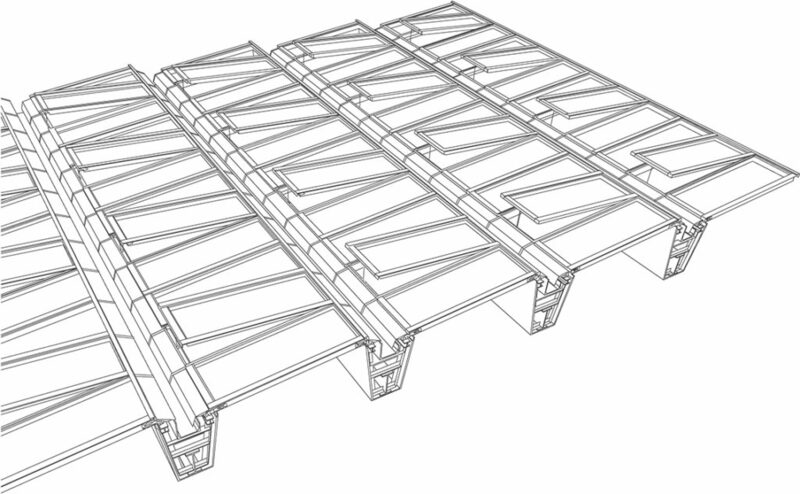 The use of images ranges from technical drawings to the overall solutions. 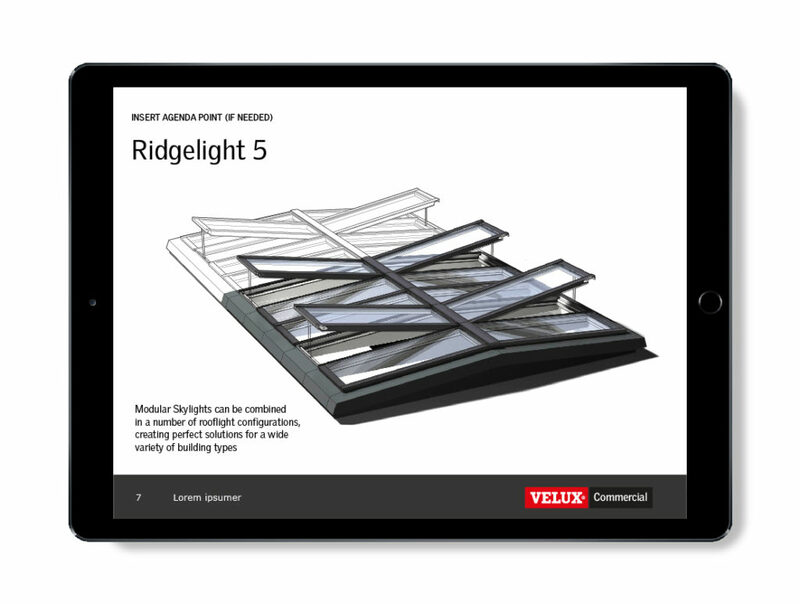 A direct relation to the products is created by using technical drawings as a key visual so is a range of natural and almost abstract light and shadow images, used to describe the environment created by the solutions that VELUX Commercial bring to the market. 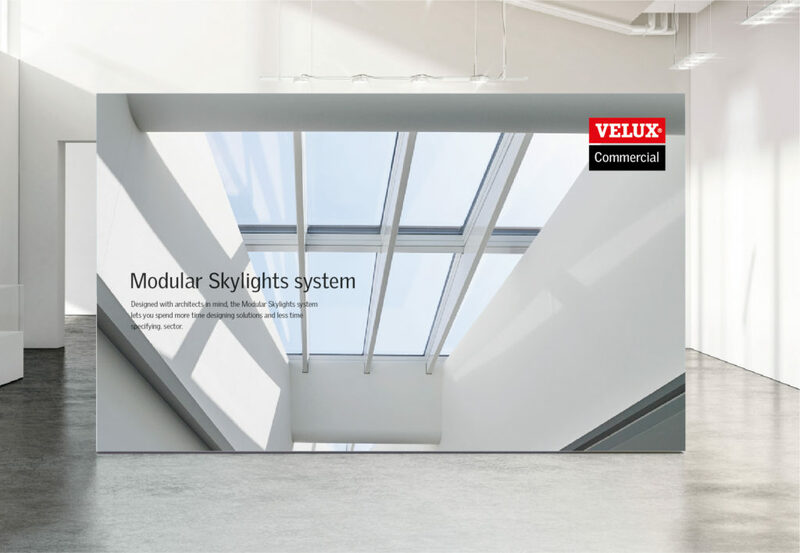 The launch of the VELUX Commercial visual identity was one step on the way of steadily shaping and building a robust business in the commercial market. 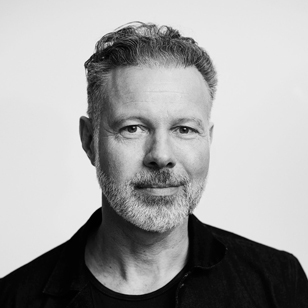 By personifying the art centre – Nikolaj – and letting it speak – “Let there be art”, Nikolaj preaches its passion for art through “Biblical” quotes. By saying, “I’m not a church” – what you see is not necessarily what you get! GoMore came to us because they needed a symbol that visualised and captured the GoMore identity and experience. In order to design and visualise such a symbol, we needed to understand and clarify exactly what the GoMore identity is, what the GoMore experience entails, and how it makes them unique. “REPUBLIQUE is an international theatre, which builds a bridge between the classical theatre’s powerful stories and the physical theatre’s innovative, provocative expression”. 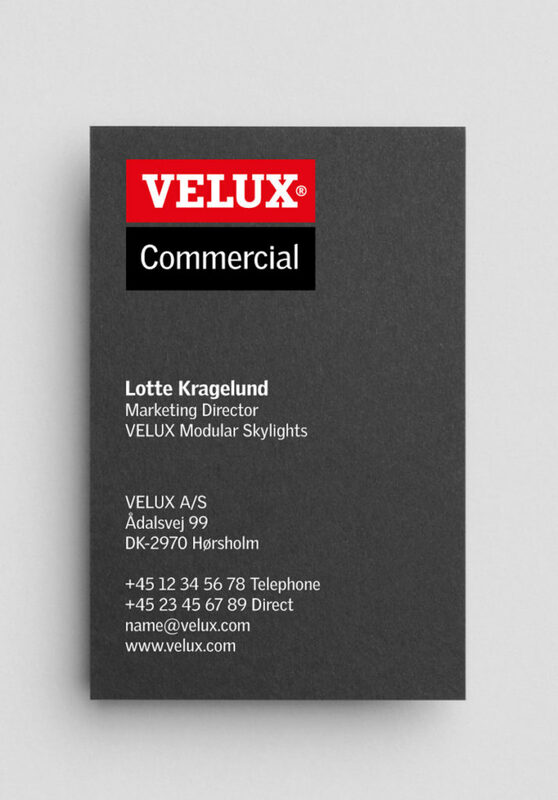 The task was to build an identity that matches the vision of the Danish theatre based in Copenhagen. When developing the Wenaas brand identity, we wanted to secure honesty and a close-to-the-action feeling – it is about human beings and their safety. The Look and Feel is documentary, an honest and respectful tone that isn’t glorified.